This beautiful beach Maui wedding was filled with natural beauty and family. 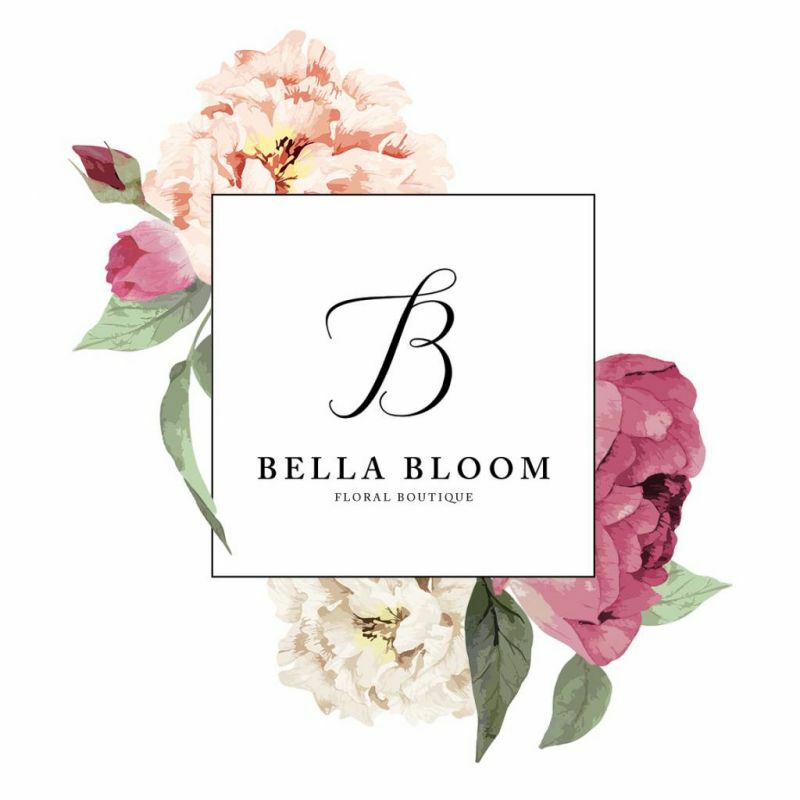 Angie Diaz Photography captured the images, the wedding was coordinated by Couture Events and we (Bella Bloom) were brought in as the florists. The bride wore a beautiful triple strand crown flower lei. We used Juliet garden roses, lisianthus, orchids, plumeria, ranunculus and ferns throughout all of the florals and bouquets for the wedding. The bouquets were vibrant, natural and beautiful just like the bride!